Hi folks! Week 3 of the Scheepjes Last Dance on the Beach crochet-along (CAL) is upon is and this week the lovely and very talented Tatsiana from Lilla Bjorn Crochet. 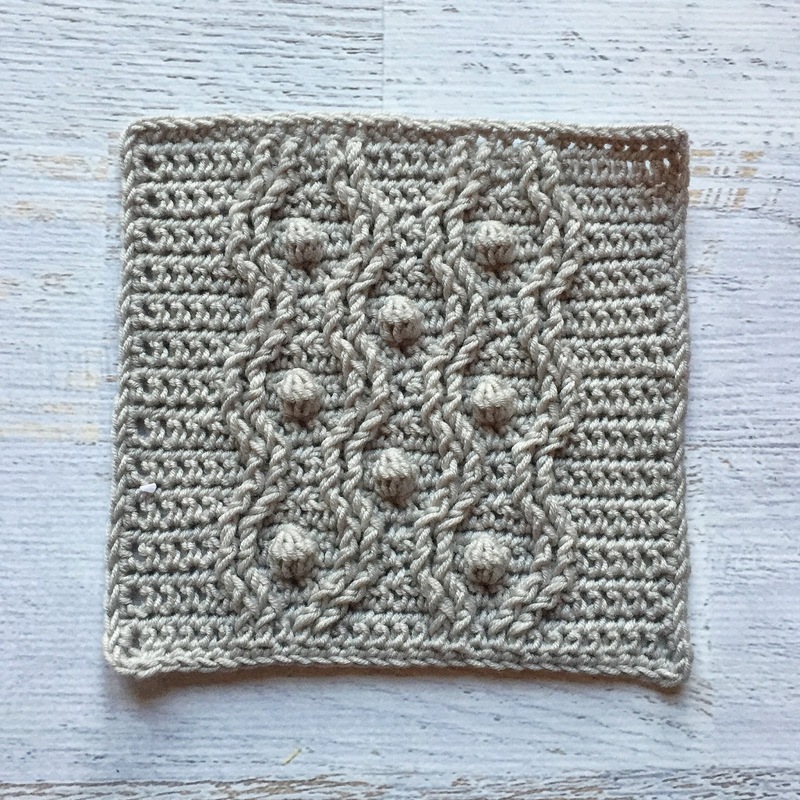 I've long been an admirer of Tatsiana's work so was really excited to see what her finished square would look like. I was not disappointed! It's seriously gorgeous! 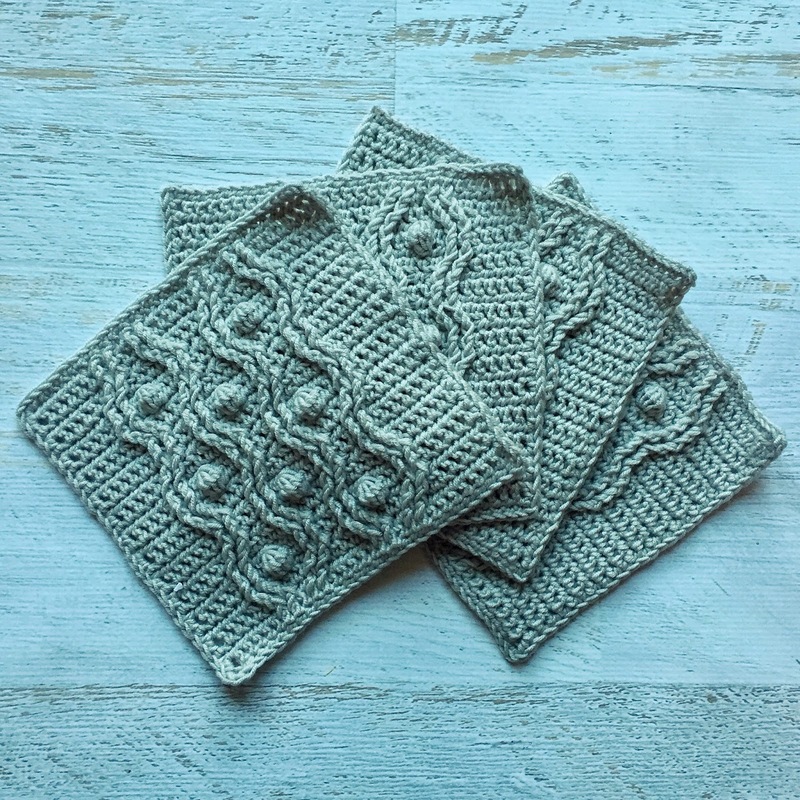 You can read all about her inspiration for this square in her blog post here. 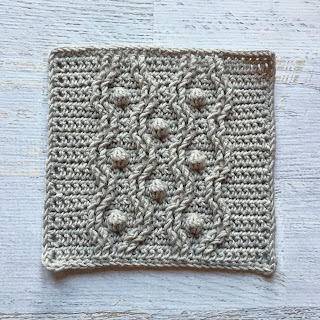 I loved working on this square. 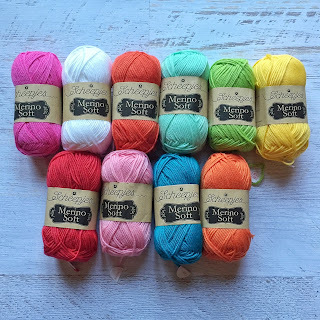 I used a 4.5mm hook with my Scheepjes Merino Soft yarn. I think each square too around 1 hour 15 mins to make. A few weeks back I was asked to choose a colour way for the luxury kit so I could make a CAL blanket. 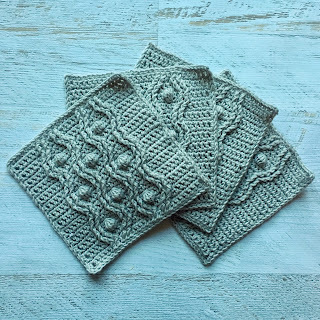 We Scheepjes bloggers wanted to make-along with everyone else too! As I had decided to make a one colour blanket for my *soon to be very tidy and organised* living room (more about that project later!) I picked a colour way that would work with another room. Well!!! Everyone got soooo excited by this CAL they bought up all the kits!!! I decided to go bright! Inspired by rows of brightly coloured beach huts I chose a colour scheme that I thought sure to make me smile every time I looked at it. Cue Dance Around the Beach Huts!!! This blanket will live in my guest room....or maybe my bedroom. I haven't decided. So I'm playing catch up now! Hopefully I'll find some time to make the first 3 weeks squares before week 4 :-/ Not making life easy myself am I??? ?